We often candidly joke about our SCA Mafia and how powerful our mighty network is. Well, believe me - the power of the force is a most magnificent one! A big part of my dream to be a filmmaker and my journey leading to SCA was inspired by George Lucas, Robert Zemeckis, and John Singleton. Sure enough, John kept calling. He called during what was the most challenging moment of my career thus far. After Sundance, you go on what they call the “Water Bottle Tour.” In short, everyone in town will meet with you, they will offer you water, but they won’t offer you a job. Months later, John called again. You can have all the talent in the world, but you still have to be chosen. 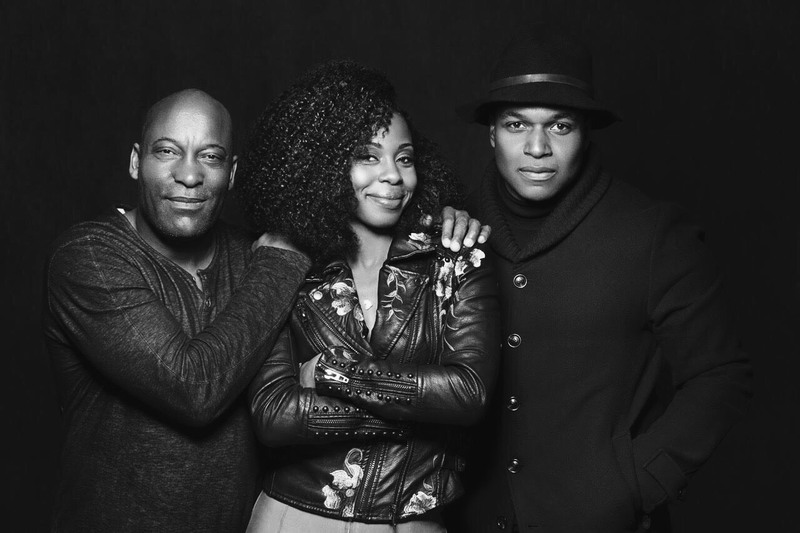 Thank you, John Singleton. Thank you for believing in me. Thank you for taking me with you. Rebel premiered March 28th on BET. The show stars Danielle Truitt, Mykelti Williamson, and Giancarlo Esposito. Episodes directed by Candis will premiere on May 2 and May 9.